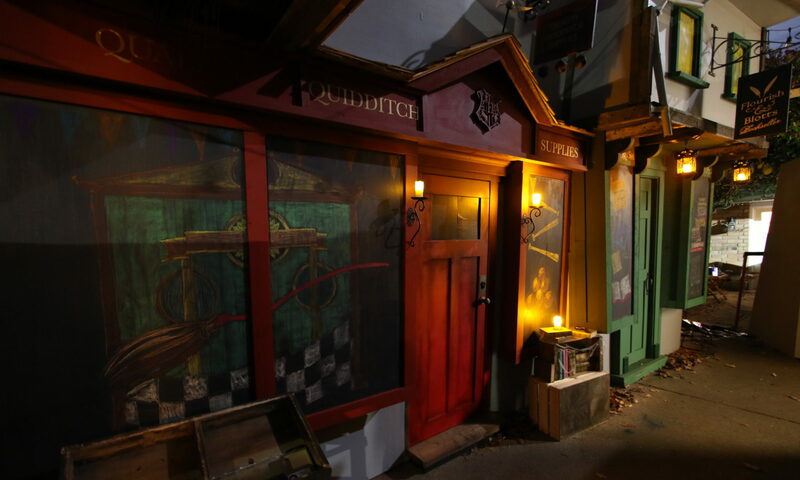 The Halloween replica of Diagon Alley from Harry Potter has attracted thousands of people to his Ballard home and news coverage from around the world. But Jon Chambers isn’t done yet. He’s hard at work on a two-story children’s playhouse in the likeness of Gringotts bank — complete with the dragon on top. And he’s issued a casting call for witches, wizards and other Harry Potter characters for a “magical weekend event” with Dumbledore Santa on Dec. 2-3. And Chambers is already thinking about next year. A possible theme? Star Wars, according to a conversation he had with Seattle Magazine. He may need a bigger driveway.